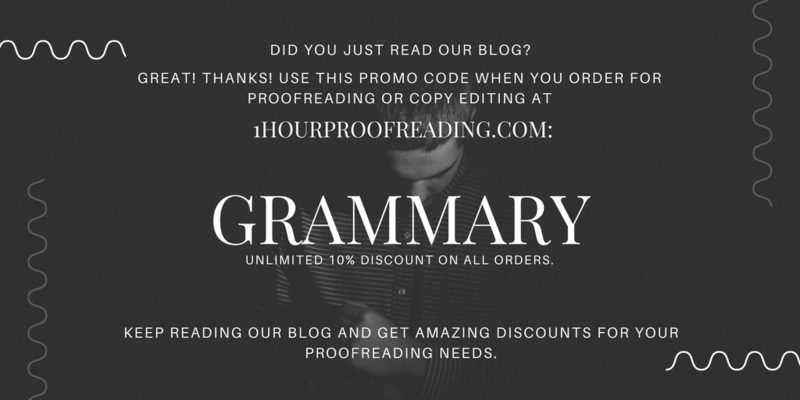 Editing services provider 1-Hour Proofreading looks forward to broadening its horizons and widening its reach even more with the thrilling prospect of attending the BookExpo America (BEA) next year. BookExpo America is the premier book and author event for the publishing industry in North America. It is a dynamic and exciting platform for discovering new books and up-and-coming authors, for expanding networks in the business, and for keeping up with industry trends and developments and where one can get the latest news on publishing straight from the sources. It is attended by everyone involved in or wishing to be involved in the publishing world, including, but not limited to, booksellers, librarians and educators, book retailers, agents, publishers, and rights and licensing specialists. BEA features an interesting lineup of events and educational sessions and forums for both publishing professionals and industry newbies. It boasts of the largest show floor in North America, composed of more than six hundred exhibitors showcasing their books—in digital, audio, and print forms—that span every genre, fictional and nonfictional and everything in between, in both the national and international levels. Advanced copies are made available, and getting firsthand information from both renowned and new authors is a matter of course. BEA also supports self-published authors and bloggers, offering exposure and education on establishing the right connections and equipping them with the knowledge and expertise to thrive and succeed in the ever-changing landscape of the publishing industry. There is a special exhibit area solely for independent authors, giving them the necessary push to kick-start their market presence and allowing them to build a sturdy consumer base. Aside from books, BEA also has in store puzzles, toys, educational materials, and other popular merchandise that appeal to a wide range of target consumers. There are also sessions on digital content and digital marketing for retailers, giving tips on how to boost the value of their stores. Anyone interested to grow roots in the industry—and reap the fruits of their labor too—can find everything they need to do so in the exposition. Do you have any burning questions? The 1-Hour Proofreading team will be happy to answer them. For more information on BookExpo America, visit their page at www.bookexpoamerica.com.